The Original Government Auctions & Foreclosures Site Online Since 2002! What better way to start off the day than to tell you about this amazing online jewelry auction now taking place, courtesy of the U.S. Marshals! 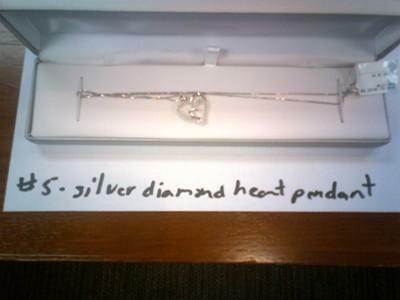 Included in this massive lot of assorted 10K Gold, Silver, and Diamond un-appraised jewelry are the following items: one 10K gold necklace; one silver and diamond heart shaped ring; one silver and diamond heart shaped pendant; one 10k gold double heart diamond shaped ring; one silver and diamond heart pendant; 10k gold earrings one 10k gold pear shaped ring; one 10k gold heart shaped bracelet, and much much more! They appear to be in good condition but strongly suggest you come and inspect them in person. The current asking price for this auction is currently $400 with only 2 bids placed. This auction will be ending on July 22nd so be sure to activate your free trial. 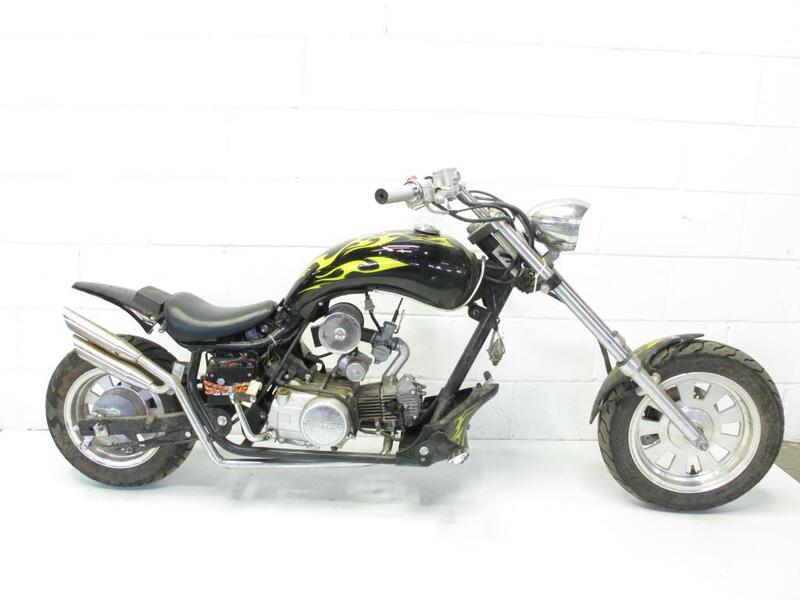 Picture it now: It's a beautiful Summer day, there's a light breeze, the birds are singing, and you're cruising down the highway on this gorgeous Chopper Motorcycle.. Get more information on this and other government auctions by activating your free trial now. 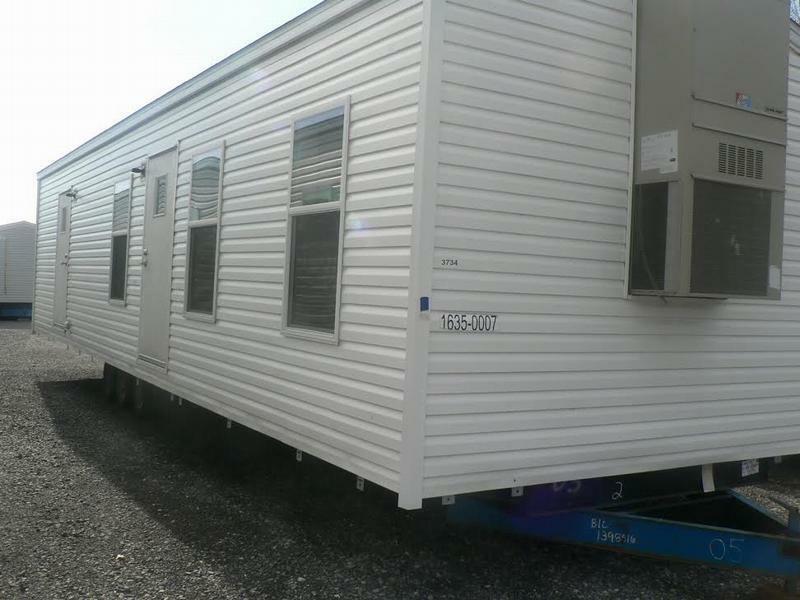 Next up for auction is this 2011 Champion Home Builder travel trailer. This trailer measures 44 feet long by 12 feet wide and contains 2 fill sized bedrooms, a bathroom, living room area, and kitchen with appliances. This trailer comes with a set of keys and overall is in pretty fair condition with some minor issues such as a broken shower head, and a few small holes along the siding. Click here to activate your free trial. 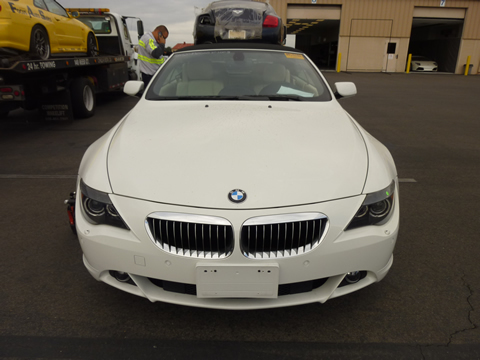 This 2007 BMW 650iC can be yours soon if you win this upcoming online auction. BMW makes a lot of great luxury vehicles and can definitely get you where you need to go. This BMW looks like it's in pretty excellent shape and was probably very well taken care of. It features a V8 engine, automatic transmission, wood-grain dashboard, alloy wheels, tinted windows, and only 37K miles. This car is only 5 years old and still has lots of life left in it. Did we mention that it is also a convertible. With summer around the corner this is just the car you need to take you where you need to go and in style. This auction is taking place next month and could save you a ton of money when you bid. You would be surprised at how much time this car would save you from getting one place to another. Find out more about this automobile and about many other cars by activating your free trial now.